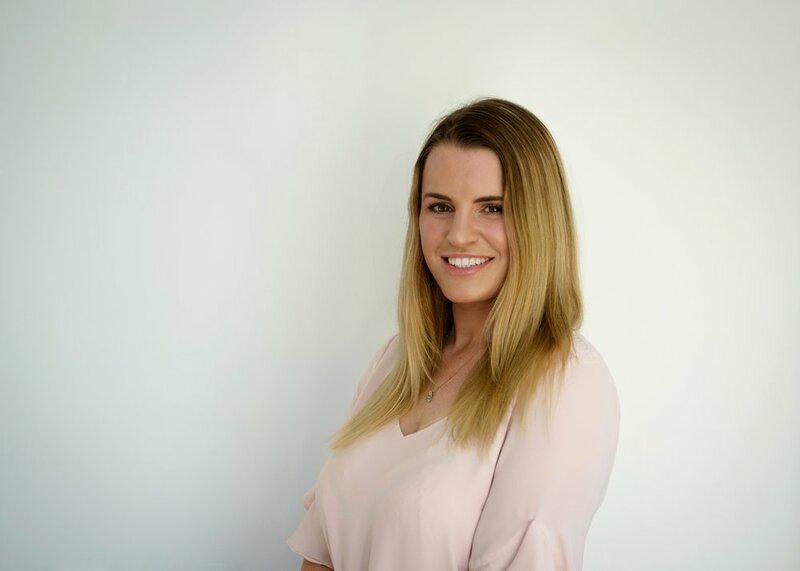 ‘Born and raised in the Nelson region, Sarah brings a fresh approach to real estate through her energy and enthusiasm, along with her strong business acuity which guarantees client satisfaction at every stage of the real estate transaction. Sarah has successfully sold properties in all price brackets ranging from first homes to multi million dollar homes. Samarra’s amazing high energy, passion for the industry and down to earth nature makes her an excellent fit to be working alongside Sarah in the Quickfall Real Estate team. Samarra is excited to be able to provide her clients and customers with the highest level of communication and excellent service, through hard work and determination to reach the maximum results whether it be buying or selling. Samarra is very community focused and family orientated with regular involvement in her two sons sports and schooling activities. Samarra would love to hear from you, and guide you through the exciting Real Estate process. Malcolm has been involved in the real estate industry since 1996 and is competent in all aspects of real estate including residential, sections, lifestyle blocks, rural, commercial, auctions and tenders. He qualified as a Branch Manager, then a Licensed Real Estate Agent (AREINZ). 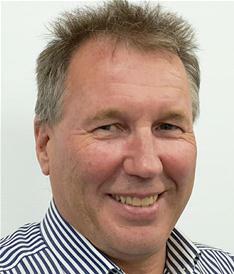 Malcolm is also a Licensed Auctioneer, so whatever marketing programme our vendors choose, He has the experience, knowledge and integrity to do the job for you. Chris’s role is to assist and work with homeowners to provide high quality images that will showcase the property at its very best, generating interest and attracting prospective buyers. Originally from Poland, and moving to New Zealand with his wife, Chris loves to work with the clients to provide a bespoke service around their photographic requirements and budgets to maximise the sales potential of their homes. Chris ensures your home will be showcased to the highest possible standard. ‘A fresh approach to Real Estate’. 307 Queen St, Richmond, Nelson.